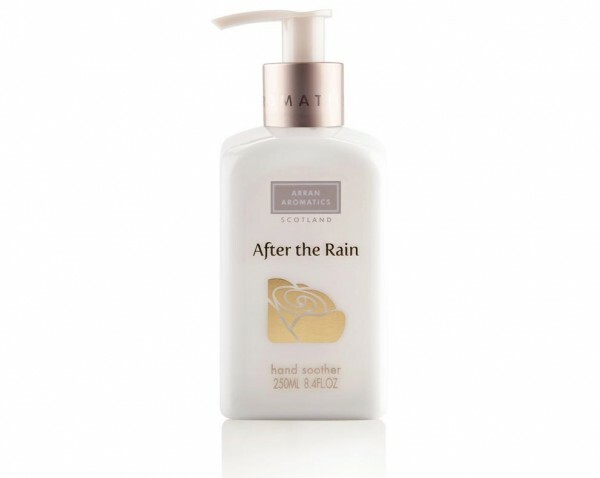 Product information "After the Rain Hand Soother"
After the Rain Hand Soother is lightly fragranced with the irrisistable fresh blend of rose petals, musk and floral citrus. This hand lotion is quickly absorbed and the pump dispenser makes it ideal to have by the basin. Made by Arran Aromatics on the Isle of Arran. Related links to "After the Rain Hand Soother"
Customer feedback for "After the Rain Hand Soother"